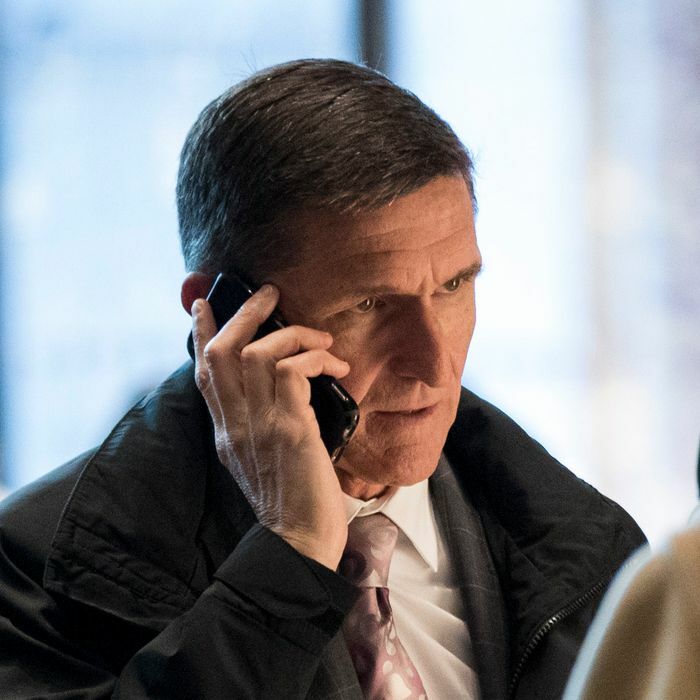 Investigators working for special counsel Robert Mueller have recently asked the White House to hand over documents related to former national security adviser Michael Flynn, according to a report in the New York Times. The request is not a subpoena, but is the first known instance of Mueller’s investigators, who are probing whether or not members of the Trump campaign colluded with the Russian government to influence last year’s U.S. presidential election, having asked the White House for documents. Also per the Times, the move reflects an expansion of Mueller’s investigation into Flynn, as his team is now looking over Flynn’s financial dealings for signs of wrongdoing. In particular, they want to know if work he did with a Turkish-American businessman last year was paid for by the Turkish government, and whether or not that pay was laundered to avoid detection. In other words, the investigators are no longer just looking at whether or not Flynn lied about his contacts or dealings with Russian officials, or whether he committed a felony by failing to register as a foreign agent, but they are now actively seeking direct evidence of whether or not he committed fraud or other crimes by attempting to hide the money he was paid while acting as a foreign agent. After the document-request story broke on Friday, former U.S. attorney Preet Bharara commented on Twitter that, if the report was true, the news was “much more significant” than Thursday’s reports about Mueller’s team convening a grand jury for the investigation.